Vincent Ontita, Education and Outreach Manager explains what the Wildlife Warriors program is about. 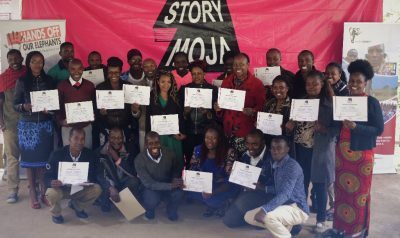 Our Education and Outreach team in partnership with Storymoja conducted four regional trainings in Nairobi, Kisumu, Isiolo and Mombasa. A total of 60 teachers from 30 primary schools attended the training workshops. The teachers were eager to start environmental clubs in their respective schools and pass knowledge on wildlife to their students. 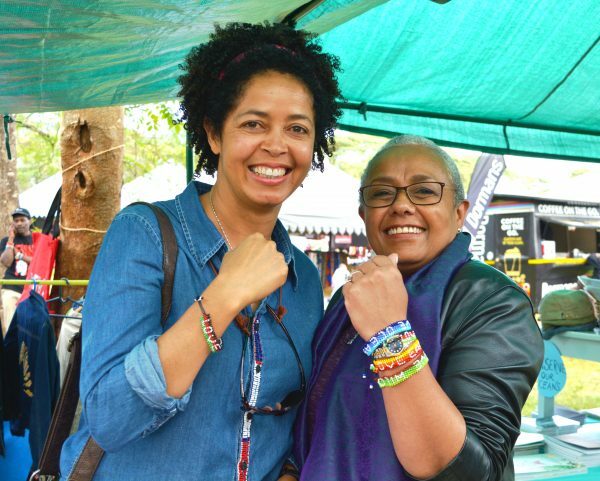 They agreed that there was a pressing need to connect Kenyans to their wildlife and inspire them act to conserve it. The first year of the Wildlife Warriors Program has been funded by Safaricom. For more about this program and the latest news from WildlifeDirect, read the newsletter here.